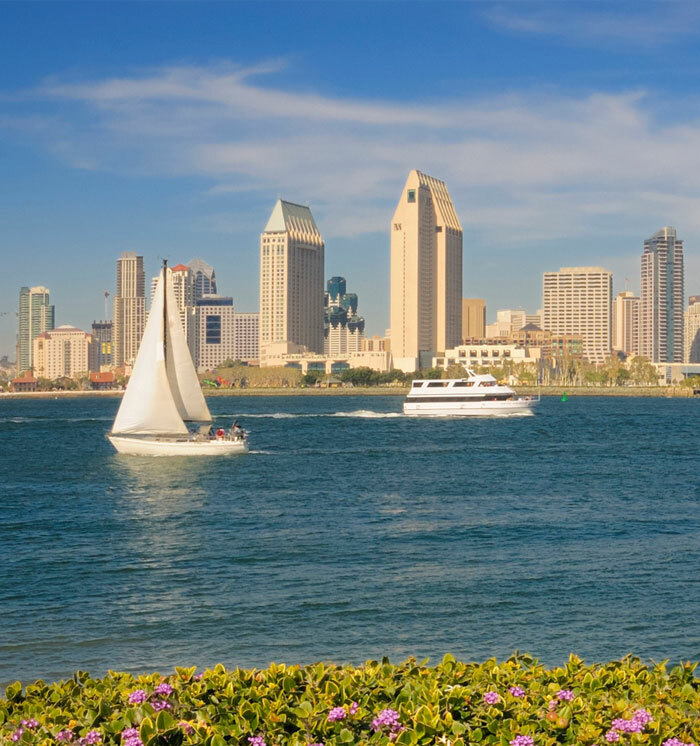 From beautiful sandy beaches to creative performing arts, San Diego, California is an enthralling destination filled with culture, art, history and adventure. 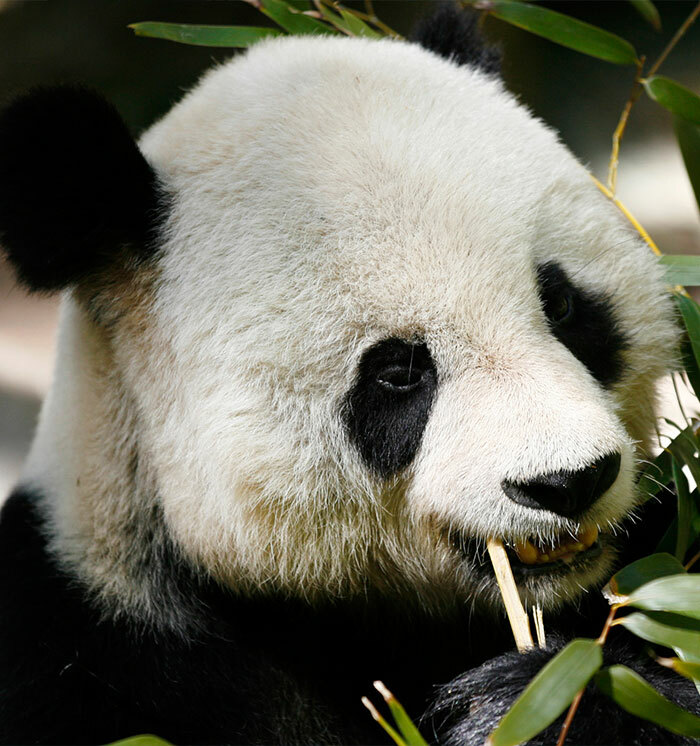 Get wild at the world-famous San Diego Zoo and dive into fun at SeaWorld. Set out on the water for a day of boating, kayaking or whale watching in San Diego Bay, surf the waves at Ocean Beach, or catch a Padres game. 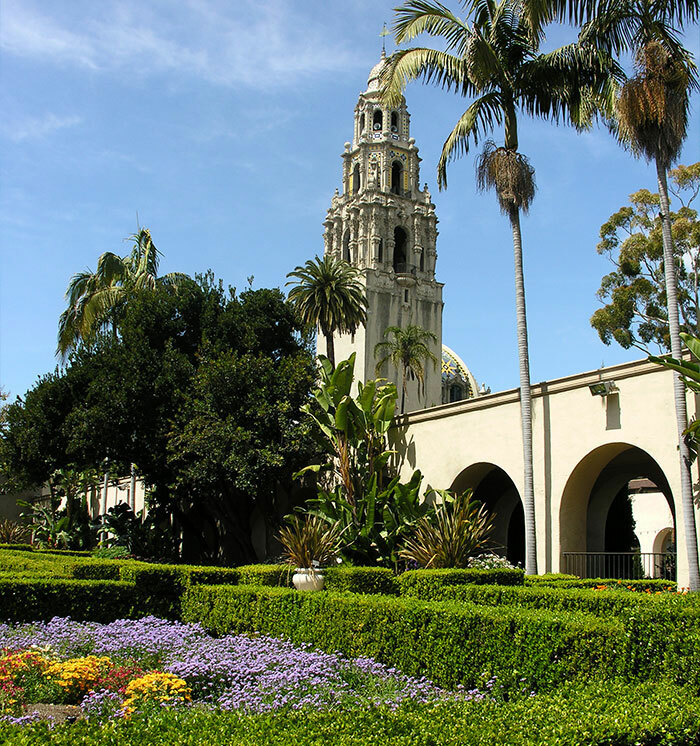 Explore the beautiful landscape, galleries and gardens of Balboa Park and step back in time in Old Town San Diego. From the Museum of Contemporary Art to the nightlife of the Gaslamp Quarter, you're sure to discover exciting attractions and amazing things to do in and around the city, just minutes away from the hotel. Get into the adventure-filled spirit of the Southern California coast! 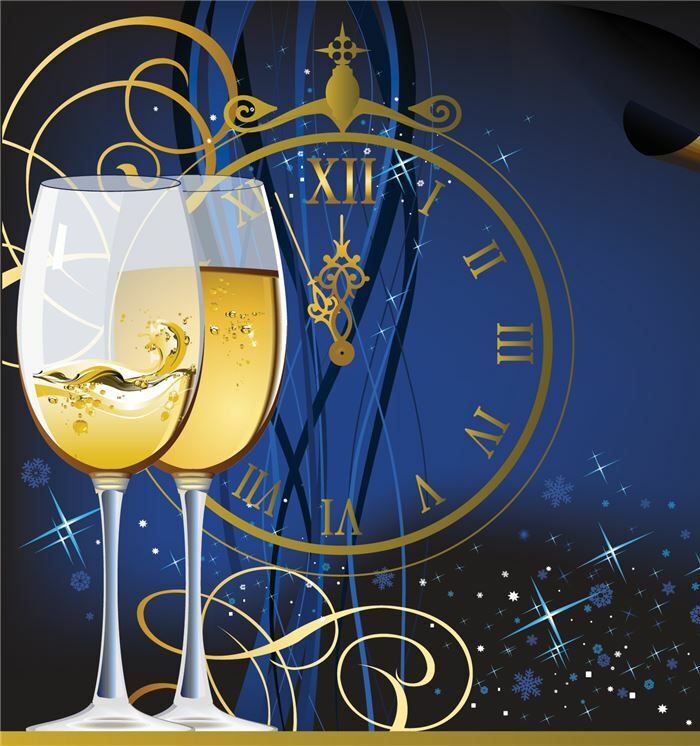 Check out some of the exciting events in San Diego. From killer whales to dolphins, belugas and sea turtles, SeaWorld is a haven for some of the sea's most majestic creatures. Explore the #1 Zoo in the World and get up close with king cobras, giant pandas, arctic foxes and the Komodo dragon. 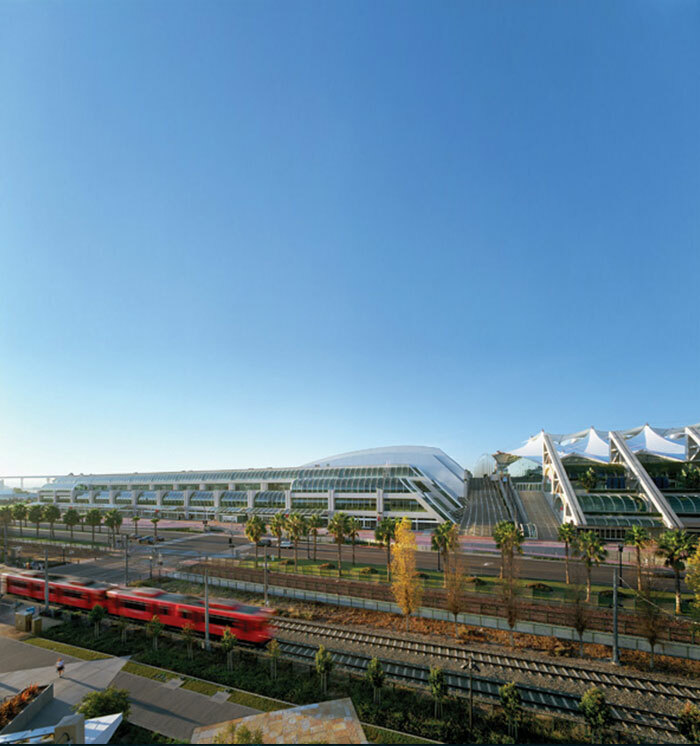 Stay near the city’s central venue for unique exhibitions and trade shows, performing arts fairs and private conventions. 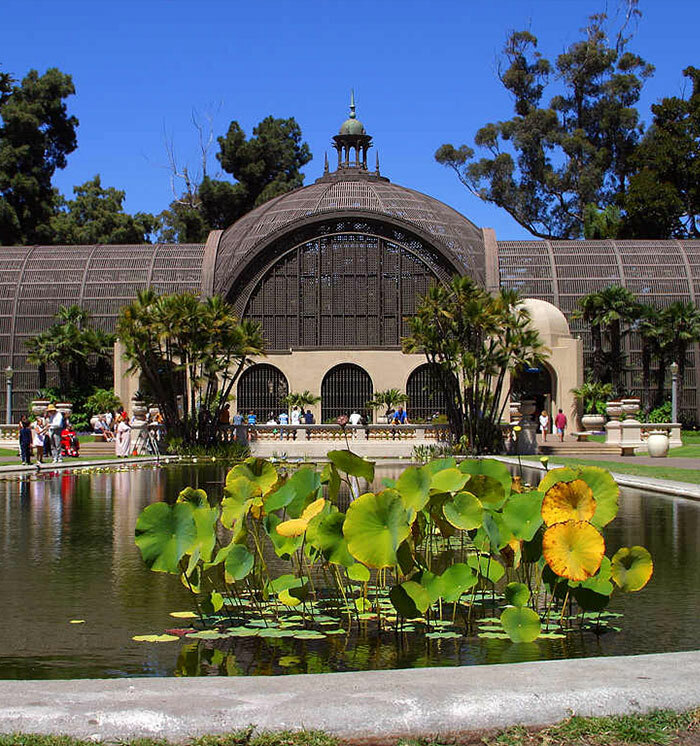 Stroll through San Diego’s 1,200-acre urban cultural park and explore its turn-of-the-20th-century museums and lush gardens. 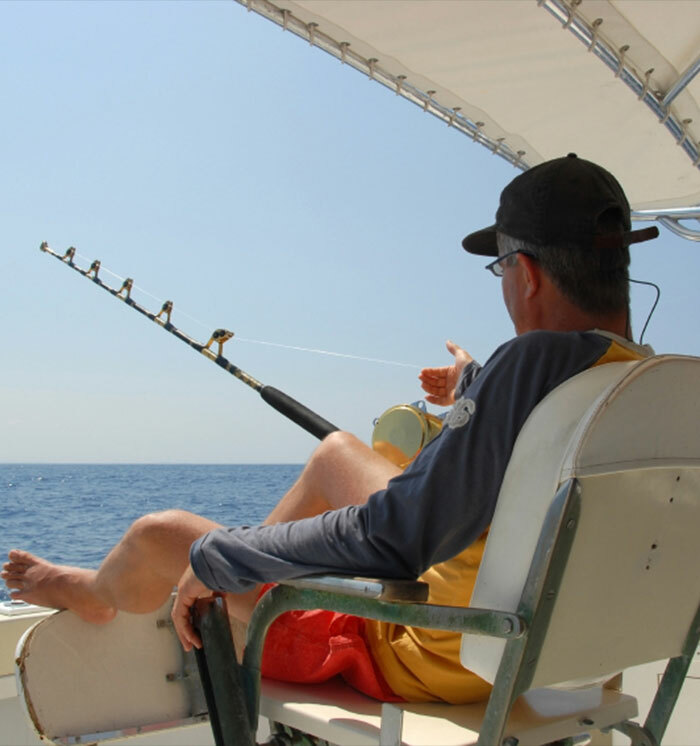 Cast your line and fish for yellowfin, bluefin, yellowtail, albacore, mahi mahi, marlin and mako offshore, depending on the season. Soak up the sun on beautiful beaches, wander the city’s parks, explore museums or take in the historic charm of Old Town. Stroll along the Embarcadero to Seaport Village, embark on a harbor cruise or visit the vessels of the Maritime Museum fleet. 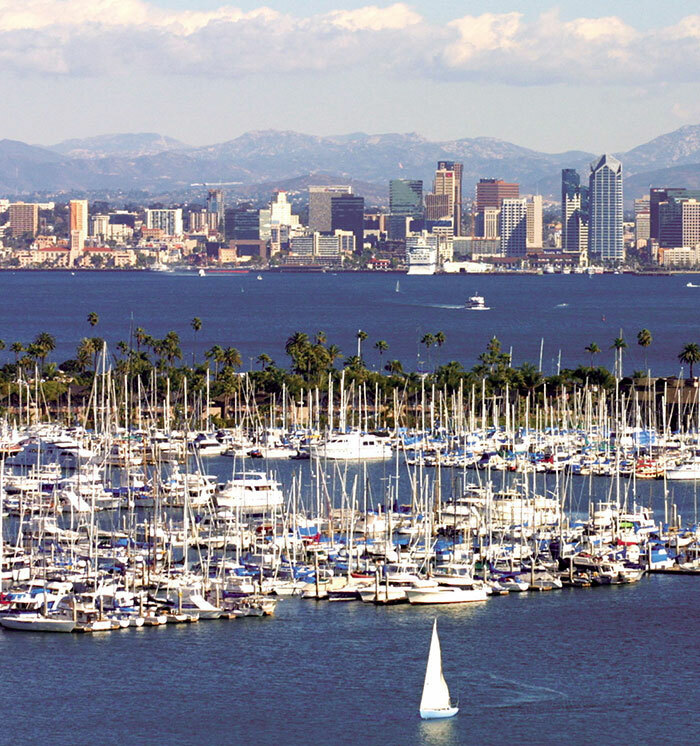 San Diego plays host to a fleet of elite-level international sailing teams this October when the adrenaline-fueled Extreme Sailing Series™ comes to town (Oct. 18-21).